At Knights Beauty, your favorite beauty, and beauty supply, we offer high-end beauty products for an affordable price. 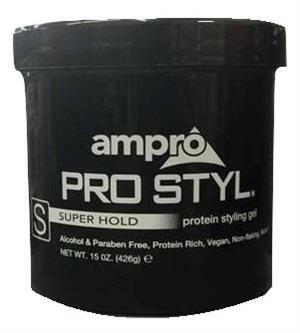 Our Ampro products help enhance your hairs overall beauty and health. 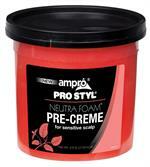 We offer a wide variety of Ampro products to appeal to many different hair textures. 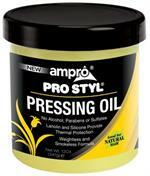 Our Ampro Pressing Oil works best for our customers that wish to wear their naturally curly hair straight, while moisturizing and conditioning their lovely locks. 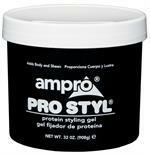 Our Ambro Protein Styling Gel adds body and shine to dull and lifeless hair. We strive to provide quality products for our customers to enjoy. 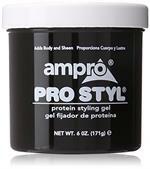 We believe in providing products that not only enhance your beauty routine but your overall hair health. 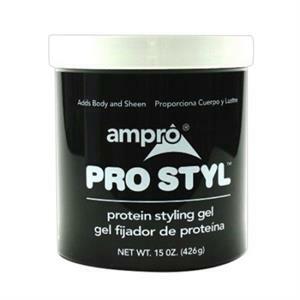 Whether you are interested in our Ambro products or wanting to learn more about our other products lines, we have something that you are sure to love. 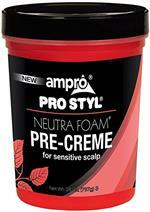 Contact us today at (215) 224-5833 to know more about our Straight Request hair care products and our Vitale pro relaxer.